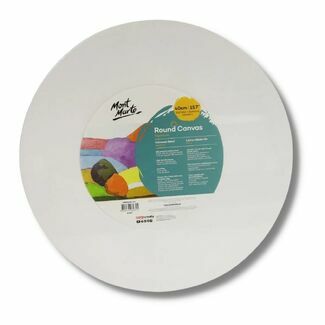 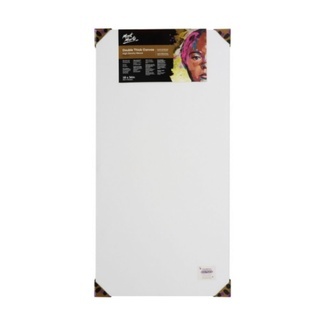 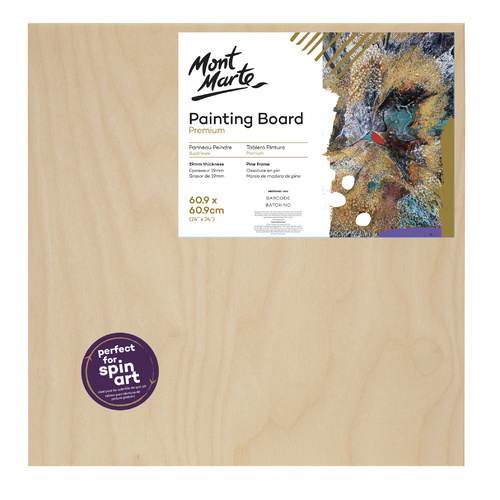 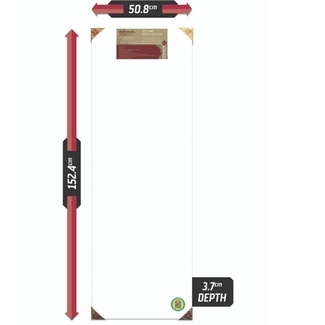 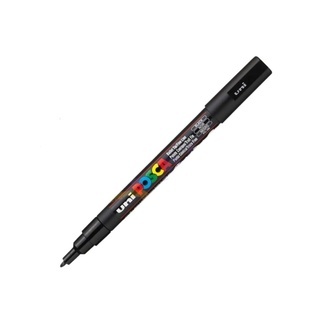 Create your next painting on the Mont Marte Premium Wooden Painting Board. 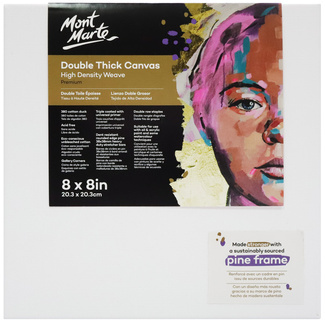 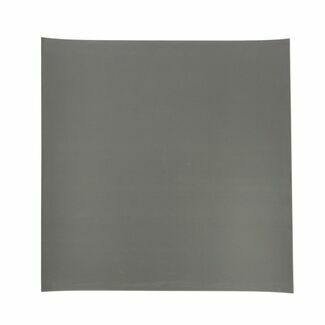 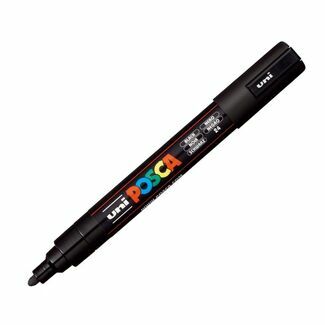 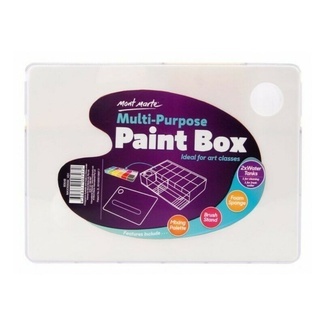 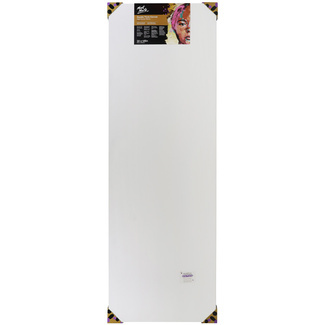 This premium Wooden Art Board is the perfect support for a range of painting and mixed media art applications. 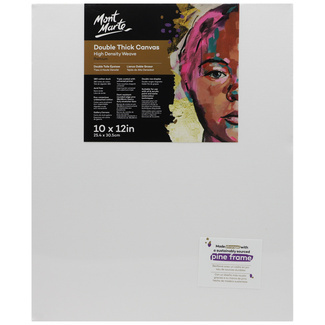 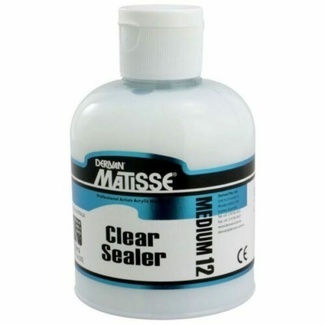 These Painting Boards are made with a smooth blonde coloured plywood panel with pine bracing ensuring a strong and warp resistent painting support. 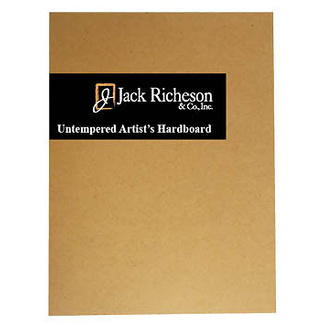 Wooden Art Boards are a great surface for a painting when your require a smooth and solid support. 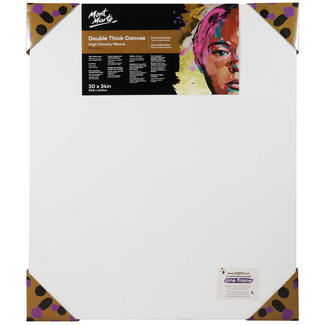 Wooden Boards are a particularly good choice for resin art, acrylic paint pouring and for when you want to leave some wood grain exposed in your oil or acrylic artwork. This Mont Marte Premium Wooden Painting Board is 24 x 24 inches (60.9 x 60.9cm) and is 19mm thick, with a plywood face and pine supports.